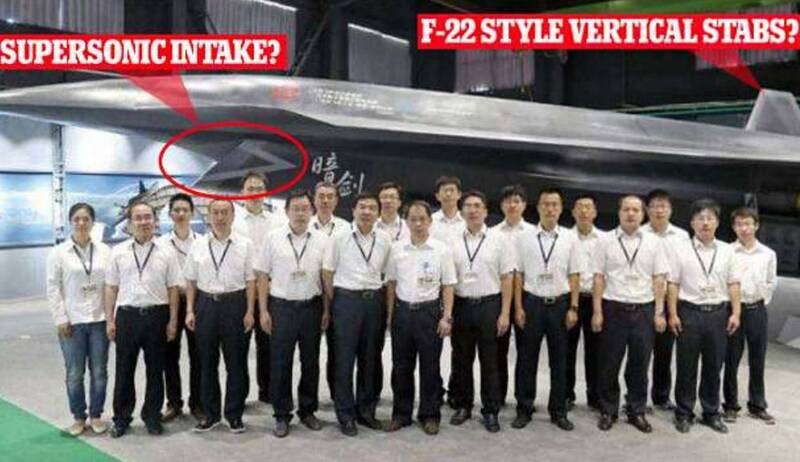 China unveils the unmanned ‘Dark Sword’ fighter jet, that could fly at supersonic speeds. 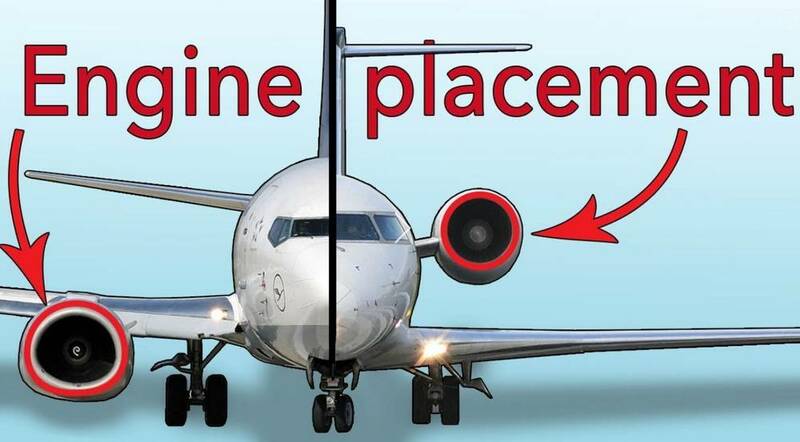 Why are the jet-engines placed there? 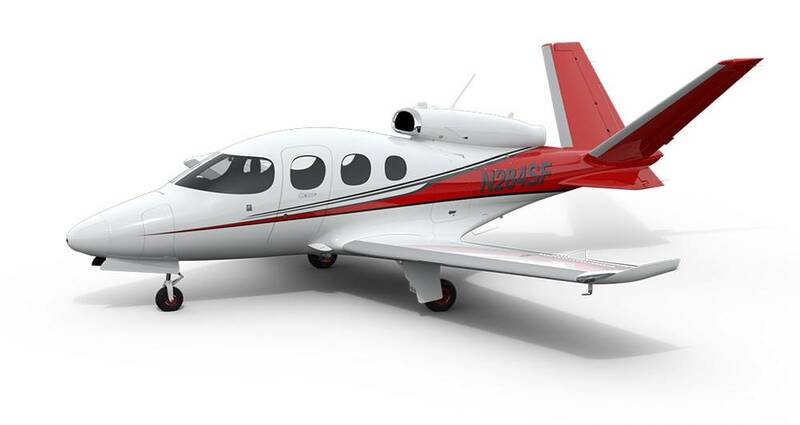 The Cirrus Vision Jet at $2M is one of the most affordable private jets you can buy. 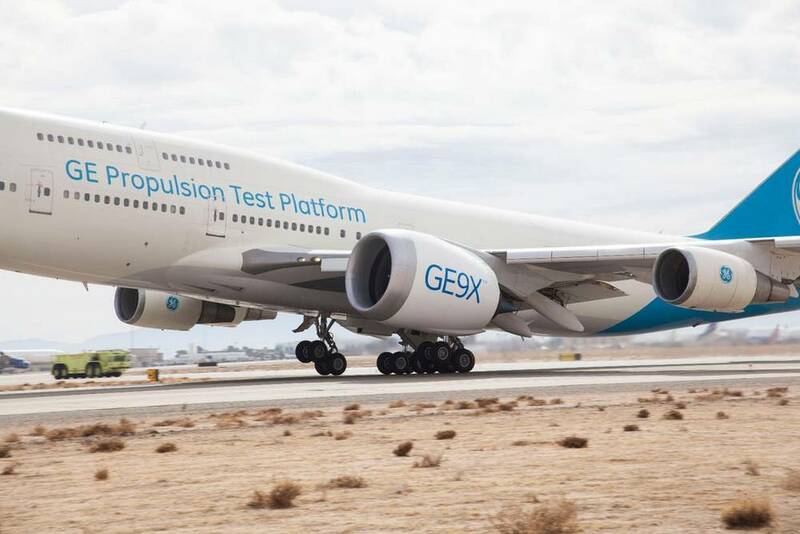 GE test-flies the world’s largest jet engine over the Mojave Desert on Tuesday. 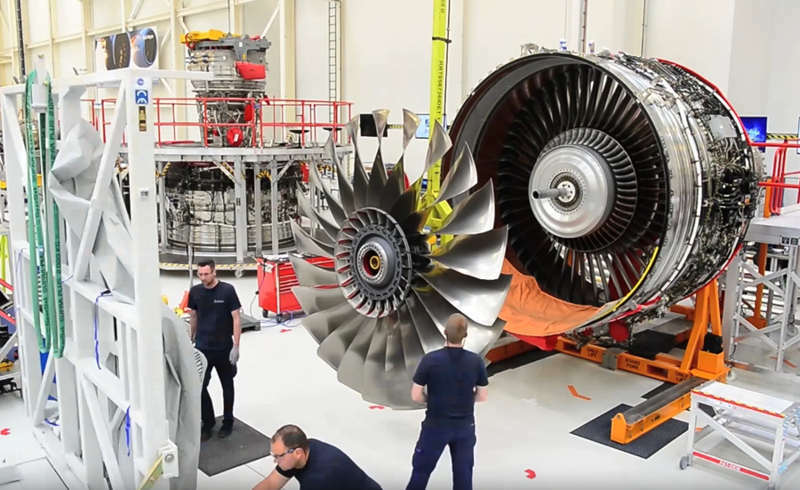 Watch how Rolls-Royce assembles the Trent XWB, the world’s most efficient jet engine. 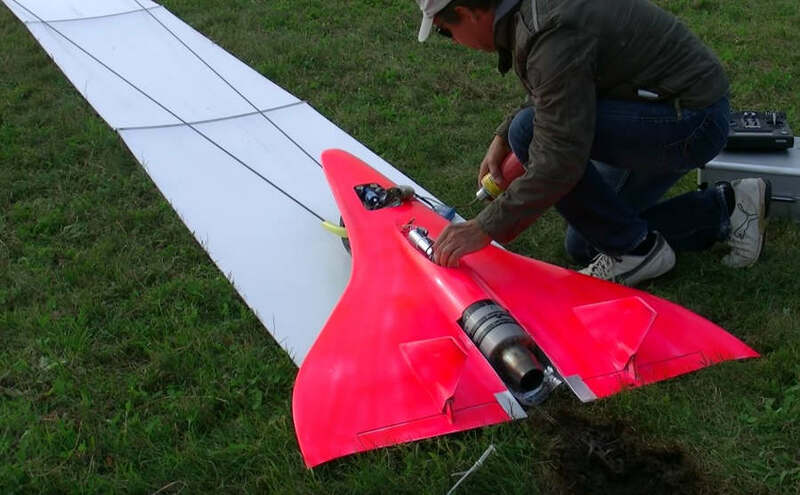 A student team created a functional 3D printed Rolls Royce jet engine model. 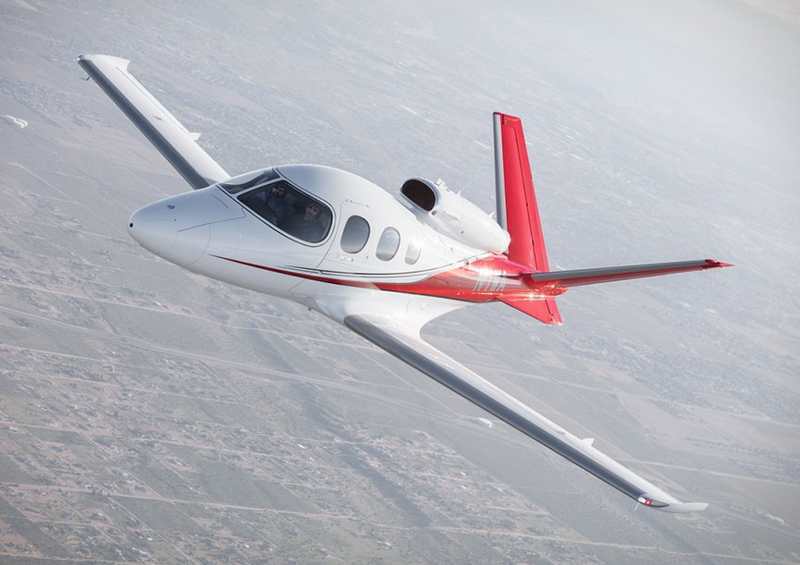 Cirrus SP50 Vision personal jet can fly five adults, up to 1,150 miles, at 28,000 feet, at 345 mph.